GID short program 2014 was held from July 28th until August 2nd. Eleven undergraduate students participated in various workshops organized by RCA, Imperial College London, Pratt Institute, and KMD. 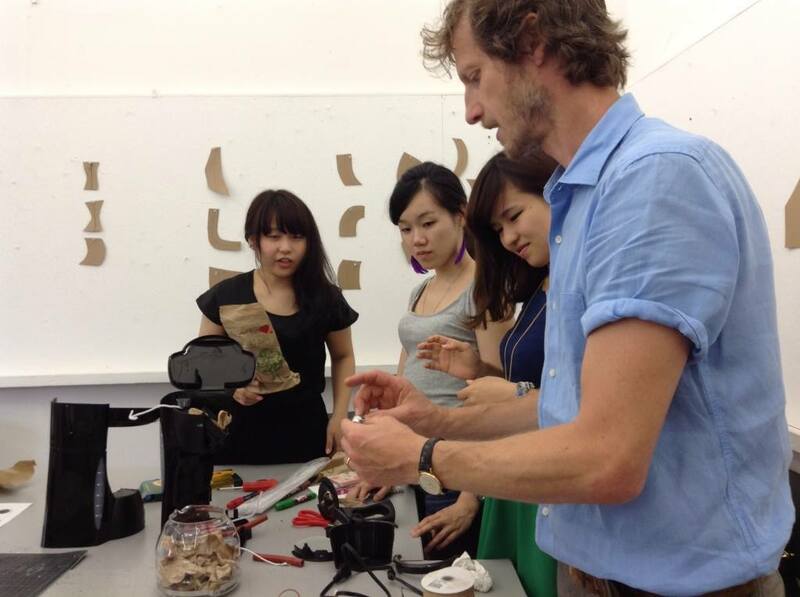 Through each workshop the students were able to explore various unique design approaches. The program, also, included a NYC historical design/architecture tour by Dr. Katarina Posch (Pratt), a visit to Knoll, and excursions to design/art museums.